Everywhere you turn, big data is seemingly staring you in the face. You have heard all the hype, and as a marketing decision maker, the concept makes sense. The ability to break down tremendous quantities of digital information into an actionable business intelligence strategy would allow you to make more informed decisions about how and when to target consumers, which promotions are garnering the most interest and what product features are most popular among your existing customers. With such important potential benefits within reach, it is no surprise that 76 percent of executives expect to increase their technology spend on big data and analytics in 2015, according to research from Accenture. 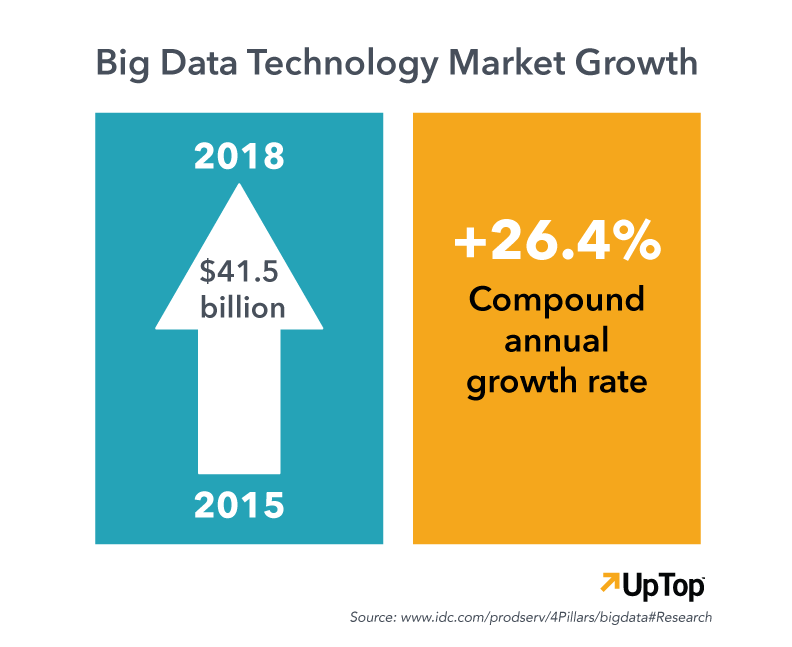 Furthermore, IDC recently forecasted that the big data technology market would grow to $41.5 billion through 2018, at about six times the growth rate of the overall IT market. 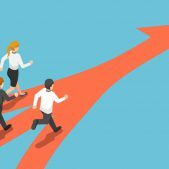 If data analytics are not among your company’s core competencies, however, the big data revolution can feel a bit like a party where everybody except you received an invitation. 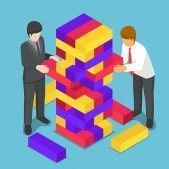 Your competitors are using big data analytics to improve their marketing tactics and operations, but you and your team are still struggling to meaningfully engage with yours. Perhaps you lack the ability to capture large quantities of data; maybe you are challenged to identify the most critical information; or perhaps you are struggling to find a way to make that information viewable and pour it seamlessly into customized reports. Regardless of these difficulties, the reality is that any of them will stand in the way of you deriving maximum value from your information. However, your situation is far from hopeless. Big data visualization can fill those gaps and help you create a solution that will enhance your organization’s business intelligence strategy. The first step is to meet with your internal team and identify your big data goals and objectives. For example, if you are looking for a faster and clearer way to look at how a product is performing across every demographic, the solution would be to display multi-layered reporting that can be viewed on a single dashboard. 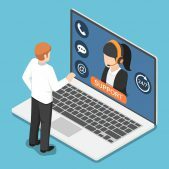 The next step would be to interview your key stakeholders to identify existing pain points and determine what information is the most critical and valuable to your organization. Armed with this functionality, you can begin to turn a mountain of unstructured information into actionable insights. 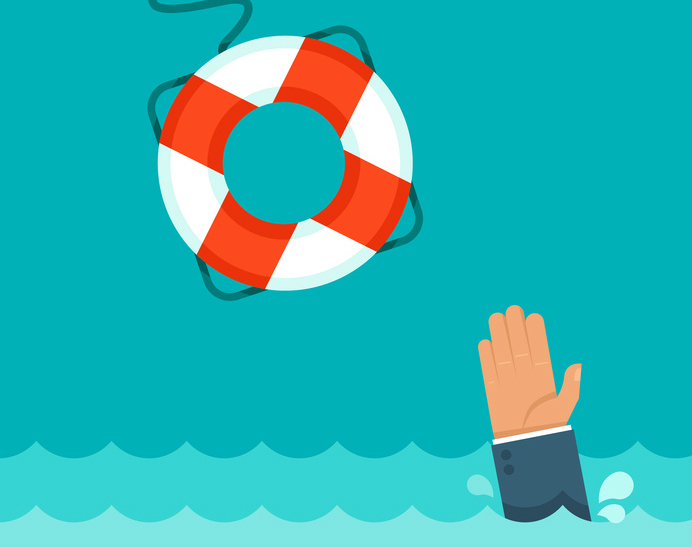 If you have been fighting to keep your head above water in a sea of big data—or if you are being pulled under by the massive waves of information—leveraging outside expertise may be the life preserver you need. Common-Sense Strategy: What Digital Assets Do You Need to Reach Your Business Goals?